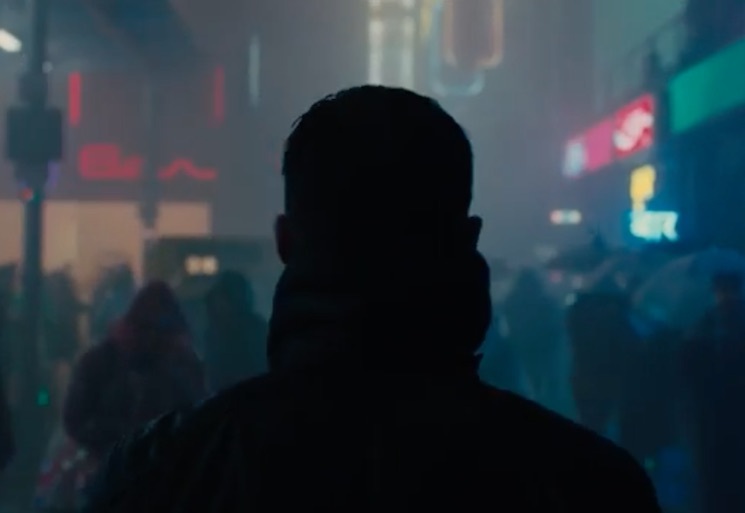 This fall, Denis Villeneuve will finally deliver his highly anticipated Blade Runner sequel Blade Runner 2049. We've seen the film's first teaser trailer, and now we get another taste with some newly revealed posters. The set of images is dedicated to Ryan Gosling and Harrison Ford, respectively, showcasing an ice-cold cityspace and a brassy desert. You can check out both promotional images below, and stay tuned for more from Blade Runner 2049 as we approach the film's October 6 release date.